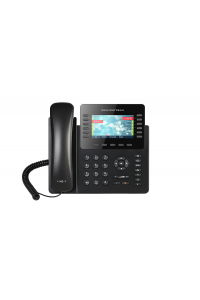 The GXV3240 IP Video Phone with Android™ delivers a powerful voice, video and multimedia business co.. 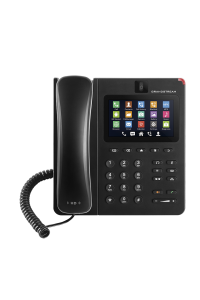 The GXV3370 is a powerful desktop video phone for enterprise users. 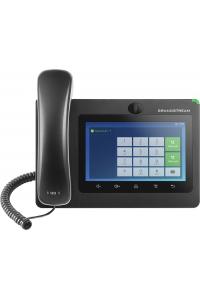 It features a 7” touch screen, a.. 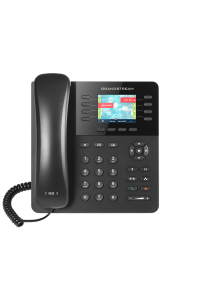 The GXP2170 is a powerful High-End IP phone that is ideal for busy users who handle high call volume.. 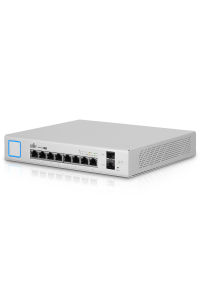 The UniFi Security Gateway extends the UniFi Enterprise System to provide cost-effective, reliable r.. 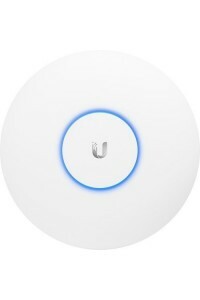 The UniFi AC Pro Access Point features the latest Wi-Fi 802.11ac, 3x3 MIMO technology in a refined i.. 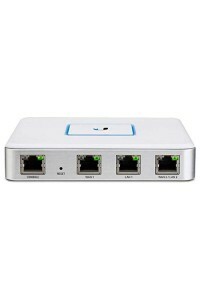 The fanless UniFi Switch delivers quiet yet powerful performance with its 10 independent switching p..